Pre-Requisites: No prior experience is necessary with digital cameras to learn from this class, however we strongly recommend a familiarity with Windows in general before taking this class. We recommend our Windows 101 class. This is a generic class on Digital Photography. It does not matter which type of camera you have, or what version of Windows you're using. All can benefit from the lessons in this class. This class is for anyone who wants to learn about digital photography and digital cameras. Whether you have absolutely no experience with cameras, or you own a digital camera and want to learn some new tips and tricks, this class is for you. 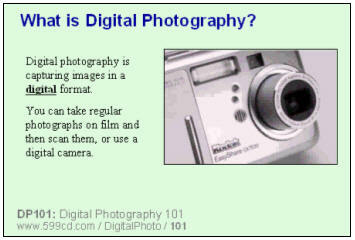 We will begin by discussing some of the terms used in digital photography - it's always important to learn the lingo! 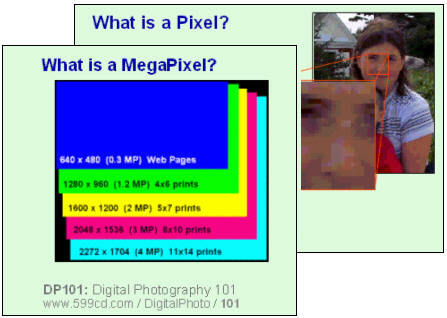 We'll teach you all of the digital photography buzzwords, like "pixel," and "megapixel." 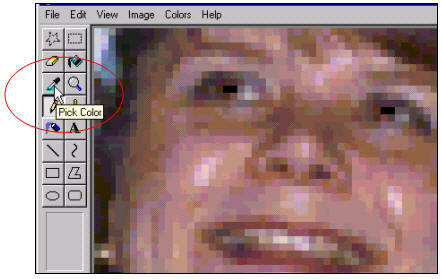 We'll talk about camera topics like resolution and bitmap images. We'll discuss your needs for your camera - and determine the features you would need in your camera - such as how many megapixels to buy. 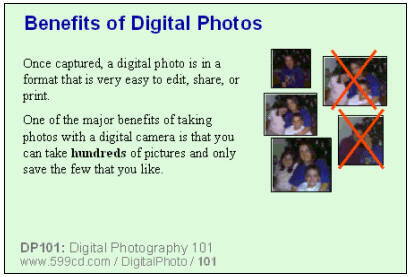 We'll learn about the many benefits of digital cameras, as well as some of the drawbacks. You'll learn when digital photography is good to use for a project - and when you should stick to traditional film for prints. Next, we'll take a look at all of the various features that you'll find on most consumer-level digital cameras. 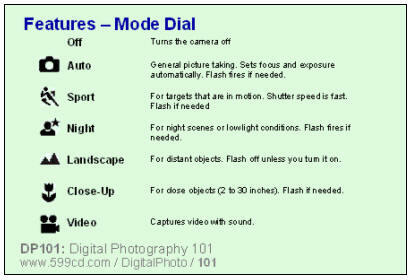 We will learn about all of the different picture modes that most cameras support - and what these modes do. 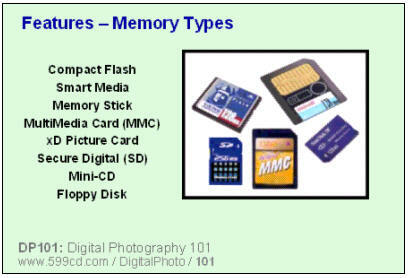 We'll discuss the different types of camera memory. 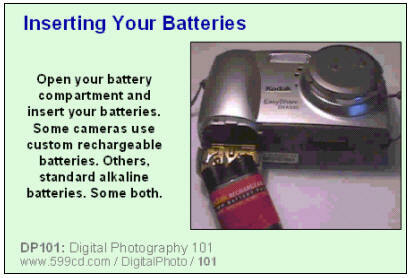 No discussion on digital cameras would be complete without the topic of batteries. After going over all of the camera features, we'll turn our camera on for the first time, and show you how to navigate through the on-screen menu. 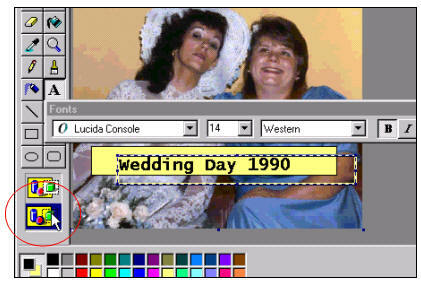 We'll set the date and time, and manipulate some of the other popular features like the LiveView setting. Next, we'll show you how to actually take a good picture. We'll discuss one of those features that almost every camera has, but almost nobody knows how to use properly: Focus Lock. 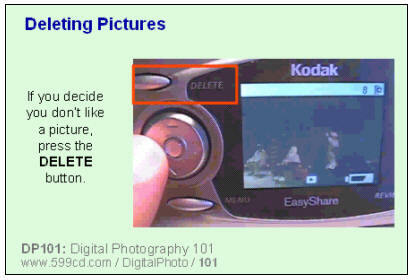 You will learn how to review your pictures, and delete the ones you don't want right from the camera. 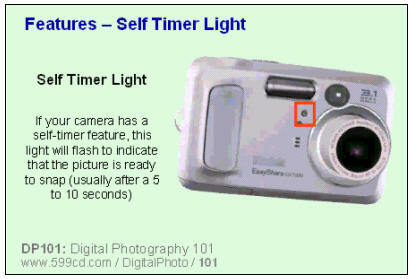 We will teach you how to use all of the different camera flash settings, such as the auto-flash and red-eye settings. 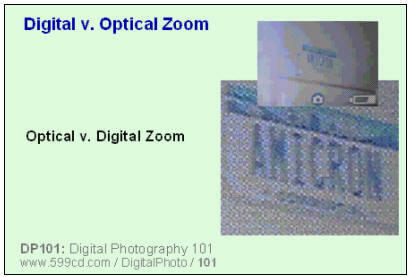 You will learn how to use your camera's zoom feature - and why optical zoom is much more important to have than just digital zoom. 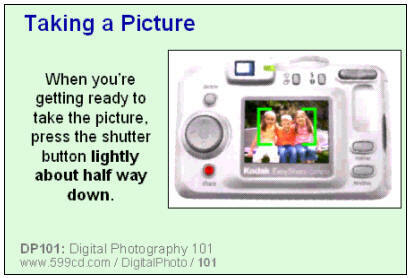 Once you've learned how to take great pictures, we'll teach you how to get those pictures into your computer. 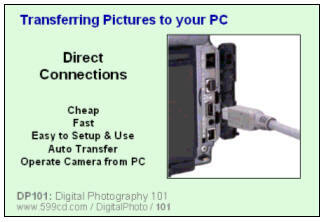 There are several different ways to get your images into your PC, including direct cable connections, docking ports, and wireless transfers. We'll show you how to use a memory card reader - a very inexpensive device that you should buy for your computer. They only cost about ten to fifteen dollars and they make copying your images so much easier! 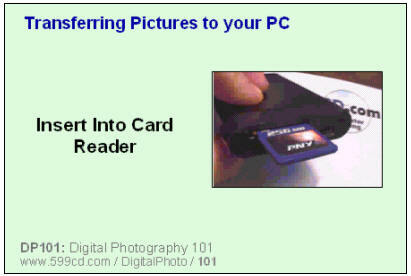 We'll show you how to view your images on your memory card right from your computer. 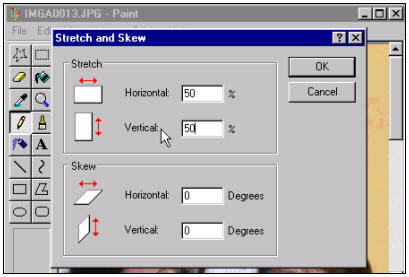 You'll learn how to view image thumbnails (if you have Windows XP or some of the other later Windows versions that support thumbnail views). 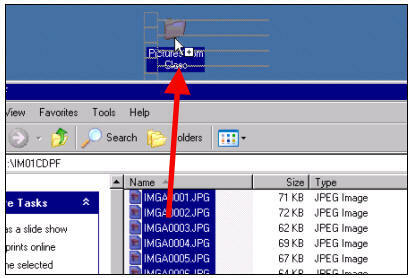 Next, we will show you how to create a new folder on your Windows desktop, and copy those images from your camera's memory card to this new folder for safe keeping. We'll then show you how to erase the images from your memory card so you can put it back in your camera and go take more pictures! 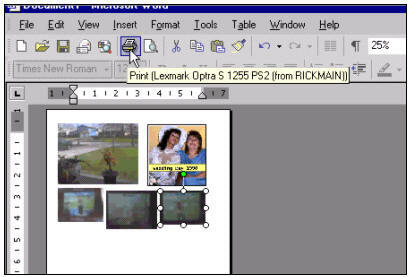 Once you have learned how to get your images into your computer, you will then see how we can use a utility that comes with Windows - called Paint - can be used to do some basic image editing. 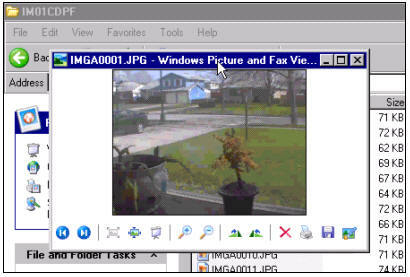 First, we'll learn how to resize our pictures - to scale them down so we can print or email them. ...to even removing red-eye from a photo. We'll show you how to do this step-by-step in this class. You can even add text to your photos. 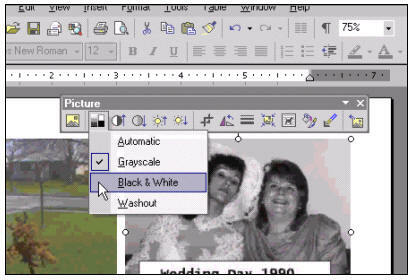 Now, if you have Microsoft Word on your computer, you have another great utility that can do lots of cool stuff with digital photos. For example, you can use Word to layout your pictures on the page so that you can print them in exactly the right format you want. Again, whether you know nothing about digital cameras, or you've had a camera for a while and just want to learn how to do more cool stuff with your investment, this class is for you. Don't worry, we're not going to waste your time with lots of advanced terms and techniques - this is a beginner class. We'll stick to the basics. However, by the end of this class, you should know your camera inside and out. You'll be able to take great pictures knowing how to use all of the features. 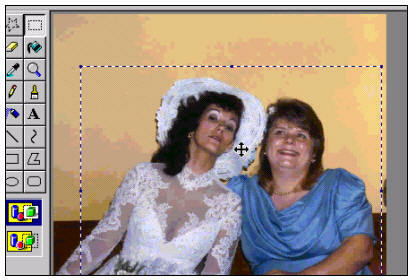 You will also be able to get your images into your computer, edit them, lay them out, and print them the way you want to see them. 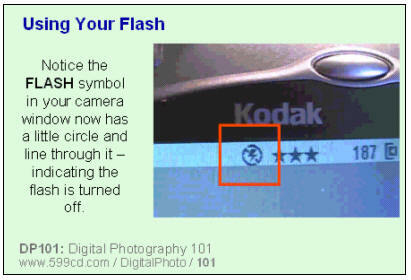 Instructor's note: in this class, we will be using a Kodak EasyShare digital camera for most of the examples. Since it would be impossible to cover every different model of digital camera on the market today, we will stick to the features that are common for most cameras. Regardless of what model camera you have, you should be able to follow along with our examples, however you may wish to consult your owner's manual for the specifics. The purpose of this class is to teach you what is available for your digital camera. You shouldn't have any problems figuring out the specifics. Richard on 1/1/2007: This class is for anyone who wants to learn about digital photography and digital cameras. Whether you have absolutely no experience with cameras, or you own a digital camera and want to learn some new tips and tricks, this class is for you. 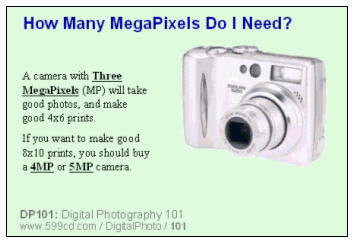 DP Terms, Benefits, Drawbacks, Camera Features, Taking Good Pictures, Copying Pictures to PC, Editing, Printing, More! Mary Skaats on 4/13/2008: I enjoy the CD ROM a lot and looking forward to buying more. I think they are well explained and formatted quite well. Thank you. Keep up the good work. Richard Rost on 4/16/2008: Mary, thank you very much. Richard on 5/10/2008: I found this lesson to be an excellent introduction to Digital Photography.It answered many questions and was an incentive to want to learn more. 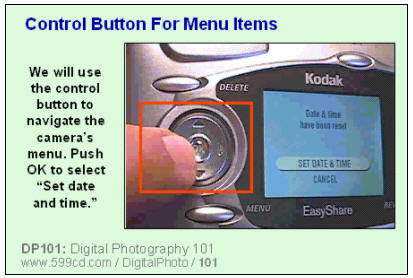 Kanwal Sethi on 7/8/2008: How to get pictures from Computer to the USB key? Richard Rost on 7/22/2008: Kanwal, if you have a USB thumb drive, it SHOULD show up in your Computer as a drive. You can just copy and paste the files (or click and drag) to it there. Carol Bensing on 12/5/2008: Your tip on using the Focus lock to move the subject to the side(the little boy next to niagra falls) was pretty amazing. Even though I've had my camera for awhile There were more than a few items that were helpful understanding megapixels was one of them. Richard on 7/15/2009: I wish I could take the time to cover all of the different kinds of software that come with digital cameras for the transfer of images from the camera to the PC. However, every manufacturer (Kodak, etc.) 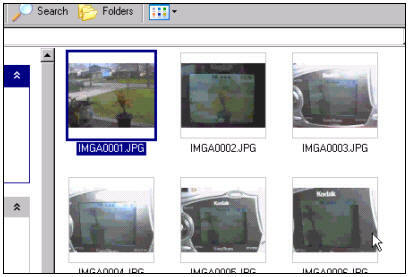 has different software, and there are sometimes several different versions of the software for different cameras. Fortunately, these applications are usually VERY easy to figure out. BUT, you don't HAVE to use them. You could very easily JUST use Windows XP or Vista to transfer the files using Explorer instead of their proprietary software. 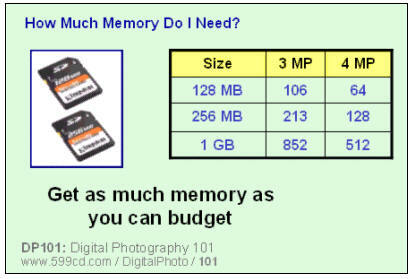 My personal preferred method: pop the memory card out and stick it in my memory card reader. I don't bother with 3rd-party software. Patricia Thatcher on 4/12/2010: Very nice.Now I can buy a camera and not be talked into something I really do not need. carlton witmore on 6/4/2013: I was interested in saving photos and sending email someone says I need to send a large amount of photos via the internet somehow? I would recommend an online cloud-storage service like SkyDrive or DropBox. You can upload your photos there and then send links to people. They can choose to download them or not from those web sites. Sending large files via email is VERY inefficient. Jerry Fordyce on 1/2/2014: While a few days ago I bought a 64 GB Lexar micro SD card for $80 plus tax as an extra card and shoot at 1080p (whatever that means)30 frames per second (fps), there's still a lot of relevant information in this video.